More than one million households in the U.S. have made the switch to heating with pellets. You may want to join them after reading why. It is summer and perhaps you’d rather not think about this right now, but fall will be here soon. And you know what comes after that – winter, in all its glory. Furnaces will be switching into high gear, churning through gallons of gas and oil for the duration of the cold months. If you care about our natural resources and want to be living green by the first snowfall, you should know that well over one million U.S. households have discovered the benefits of heating with pellets. That’s a lot of homes, and every year that number grows. Here’s why. Pellets are renewable fuel made from compacted sawdust, wood chips, bark and other natural substances – turning materials that may otherwise go into landfills into renewable, green energy. They are a low carbon fuel, so by heating with them, you are helping to reduce greenhouse gas emissions. 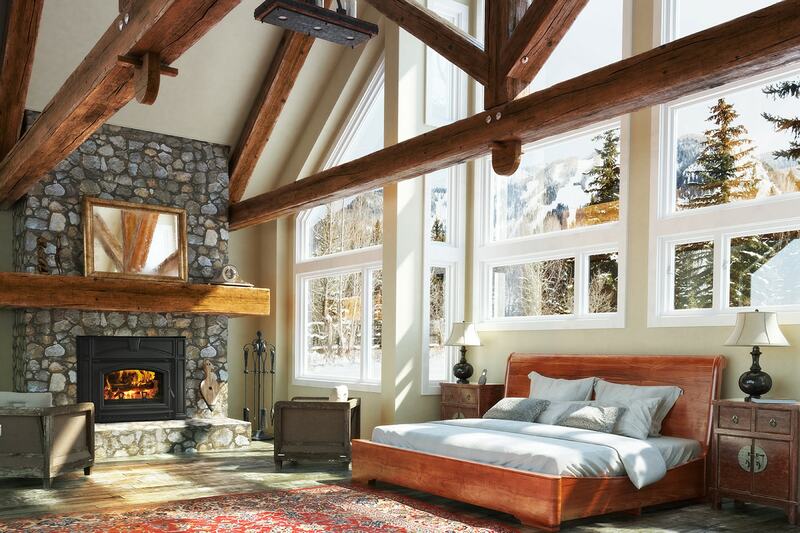 Pellets are burned in freestanding pellet stoves or fireplace inserts, a beautiful heating solution that immediately become the focal point of any room. Because the fuel is so dense and the appliances are so efficient, pellet stoves and inserts emit extremely low outside air particulates. That means very little ash to clean up, and no chimney creosote produced. 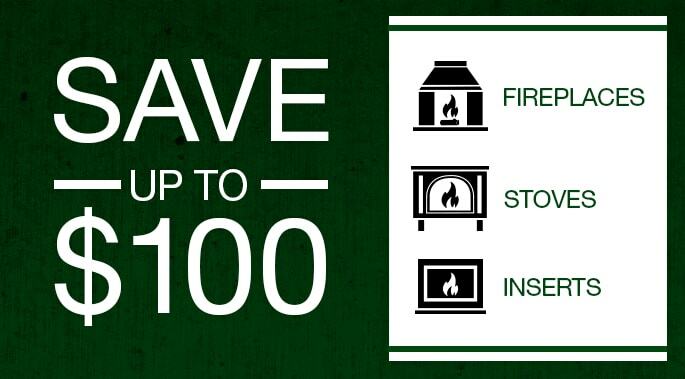 You can see all these safe and clean options for Quadra-Fire stoves and inserts here. After clicking on a product you like, go to Design and Price to use our online design tool – you can see what it will look like in your home. Heating with pellets is also a smart financial decision, especially when compared to fuel oil and propane. See for yourself with this pellet fuel savings calculator. You’ll also be reducing our country’s dependence on fossil fuels. If you’re dedicated to going green, learn about How to Save the Planet One Green Product at a Time. A pellet stove is a great way to start.